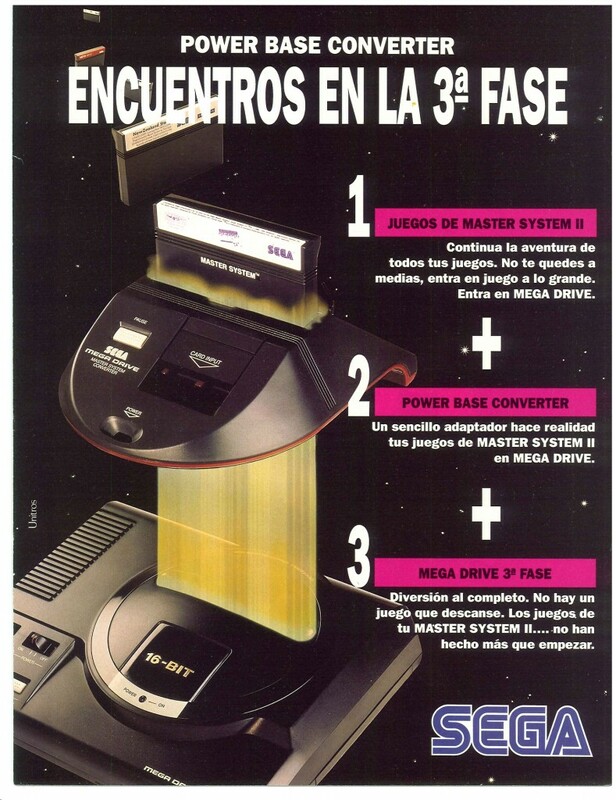 The Master System Converter (or Power Base Converter for our American friends) is an accessory for the Mega Drive that lets you play Master System games on the system. Is it magic? Nope – turns out the Mega Drive is actually backwards compatible with the Master System at the hardware level – all this converter does is push on a pin that tells the Mega Drive to boot in Master System mode. It’s still pretty neat, though.